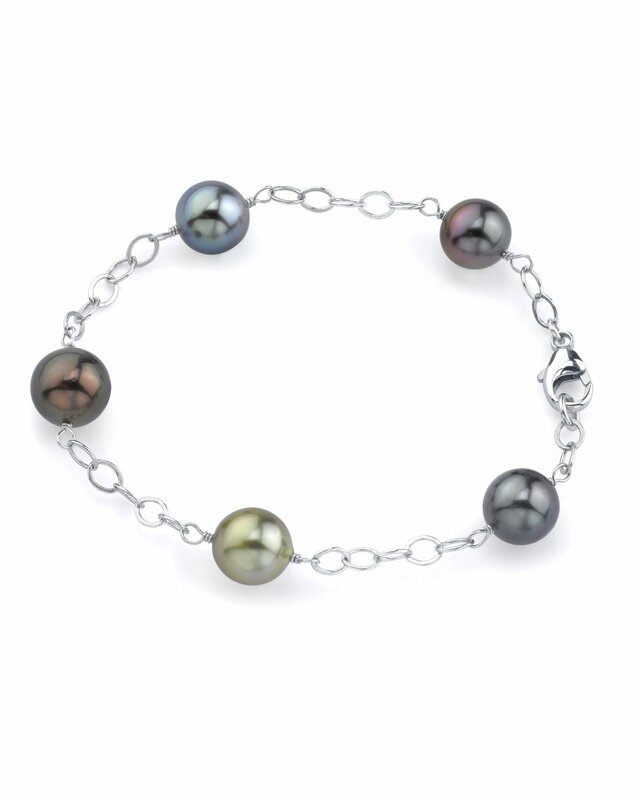 This gorgeous bracelet would make a perfect addition to one of our infamous Tahitian South Sea Baroque strands. 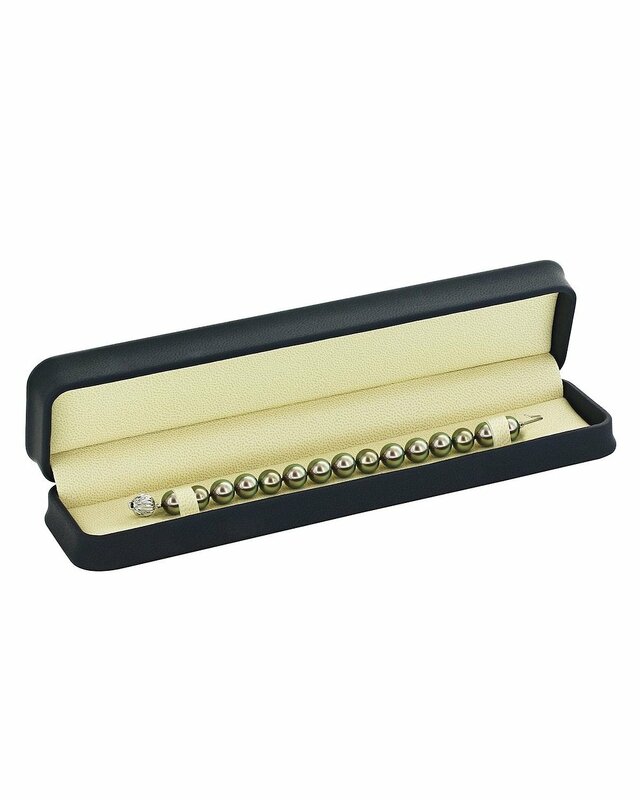 The bracelet consists of exquisite 9mm Tahitian South Sea pearls in a round shape. If you have any further questions regarding this pearl bracelet, please feel free to speak to one of our pearl experts over the phone by calling 866-87-PEARL (866-877-3275) at anytime. My girlfriend loves it. I will be back for more!